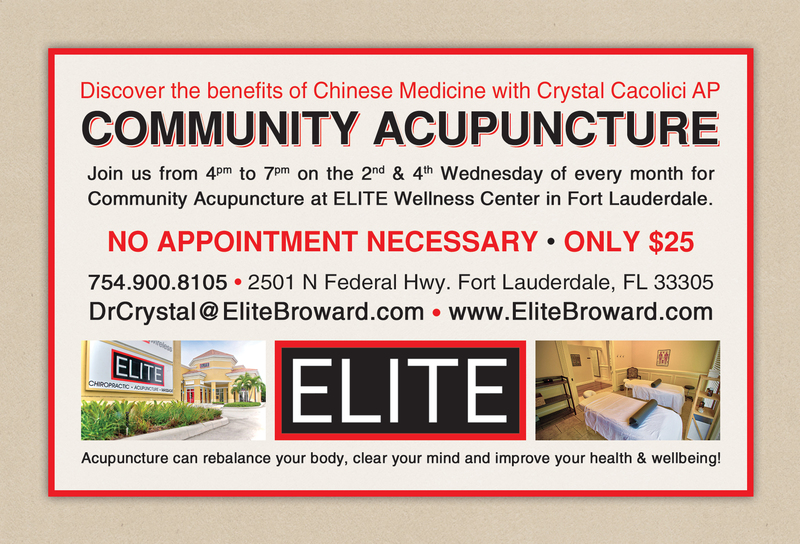 ELITE is a state-of-the-art, integrated health center offering Structural Chiropractic, Chinese Medicine, and Massage Therapy as a complete health solution for people looking for a non-invasive approach to health and wellness. ELITE is committed to offering the highest standard of care to patients while having the least amount of environmental impact. 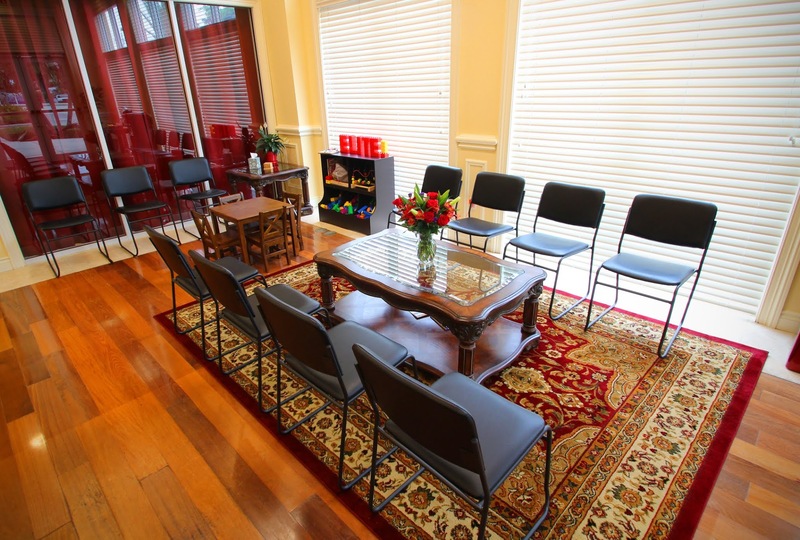 We offer safe, effective, and gentle treatments for both children and adults. 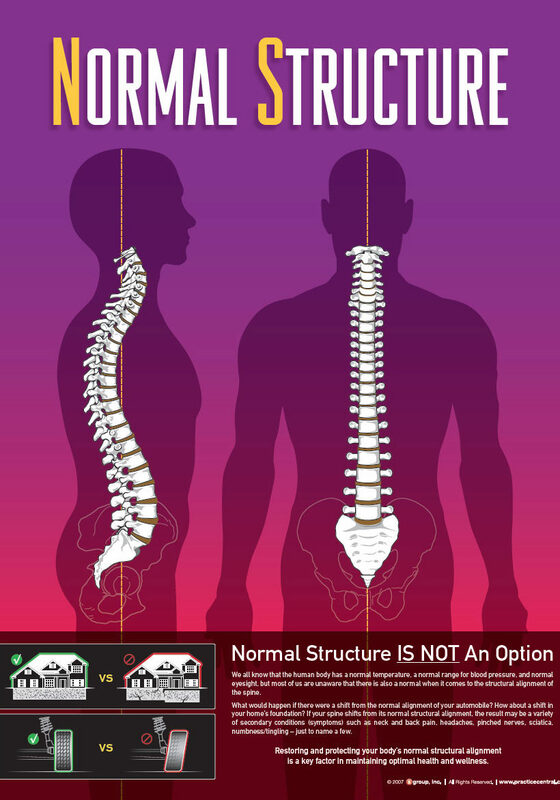 Just like how there are normal values for the human body like 98.6 degrees for body temperature and 120/80 mmHg for blood pressure, there are standards for normal structure. 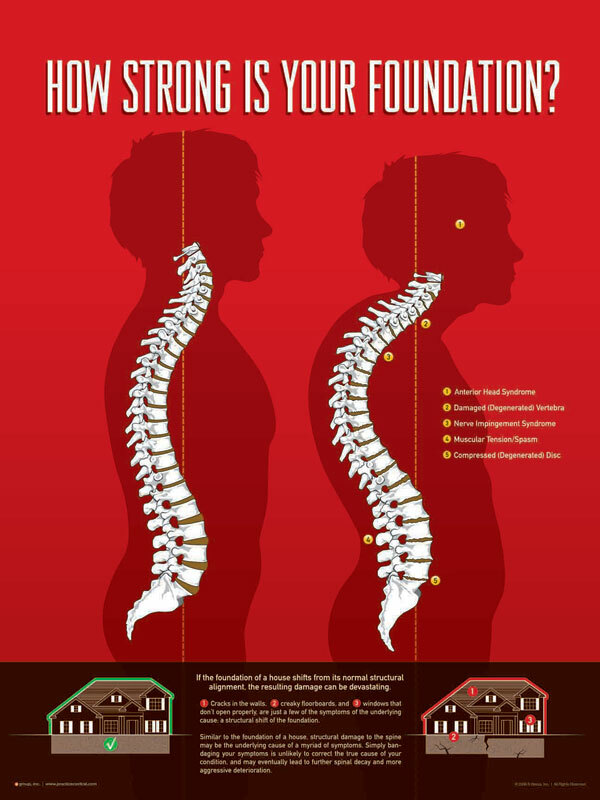 The spine is the foundation of the human body. If there is a shift in the foundation of a house, it can cause problems from the floorboards creaking to roof tiles coming loose. Similarly, if there is a shift in the foundation of the human body, it can cause secondary conditions such as headaches, vertigo, numbness and tingling, or back pain. 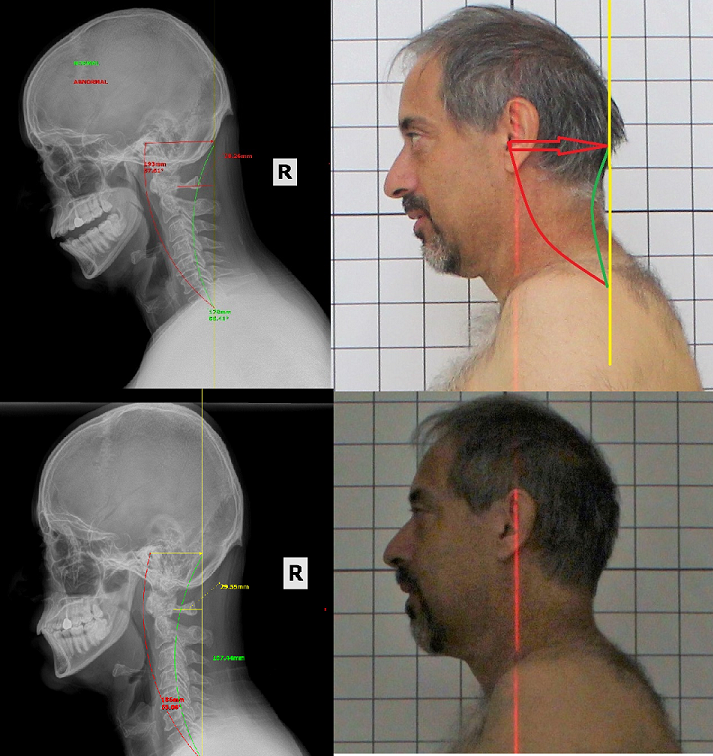 Restores proper structural alignment to the spine for optimal function. Restores normal body energy flow, called qi, for optimal balance. Relaxes the muscles and increases lymphatic flow for optimal harmony.